In the news this week as Glenturret distillery is surplus to requirement for The Edrington Group who wish to focus more on their premium malst Highland Park and Macallan. 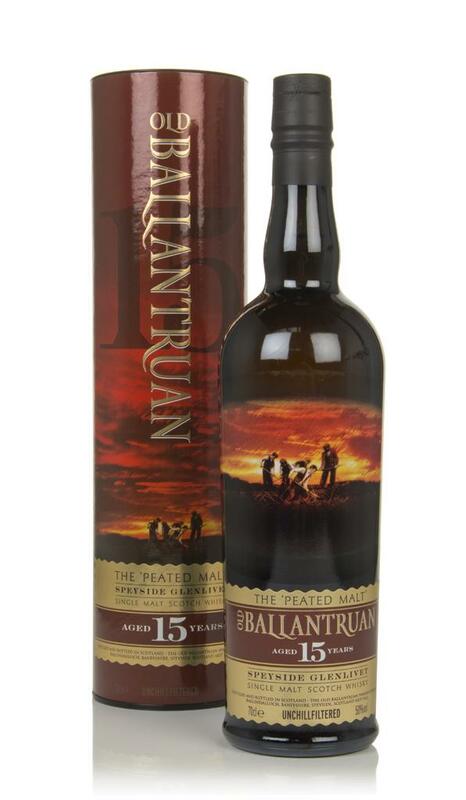 The distillery is so small the mash is still turned by hand, plus a fantastic colour on this bottle and by renowned Indie bottled Douglas Laing all make it worth the price tag! 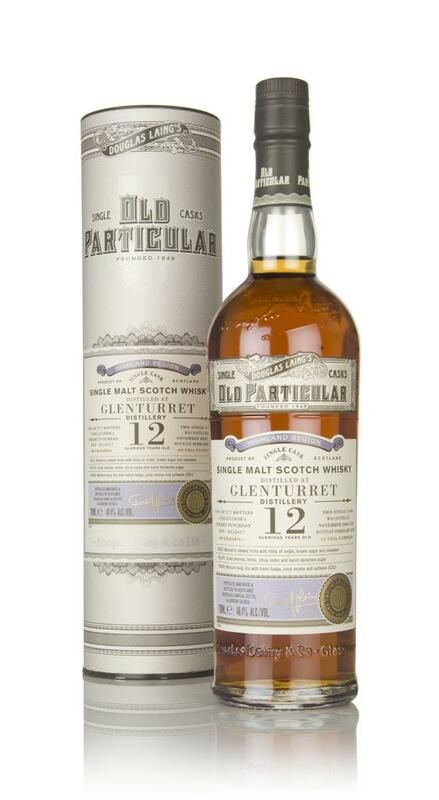 Unadultered whisk, at an eye-watering 66+% ABV, these bottlings are invariably great.